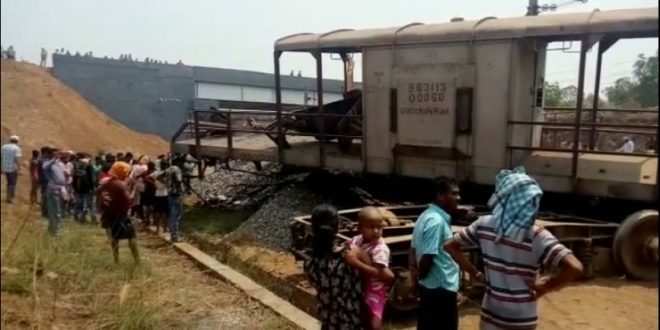 Bhubaneswar: A goods train derailed near Jarasingha in Angul district on Saturday. The driver of the train died on the spot due to the accident. The deceased man has been identified as Binoy Sahu of Jaroda village. 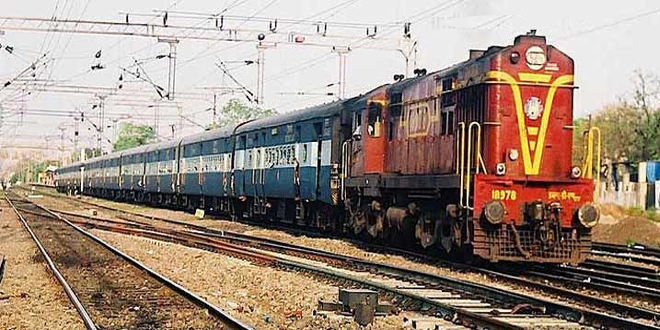 According to reports, the fly-ash laden train of JSPL Ltd was heading towards Raigarh-based cement when the mishap took place. The cause of the accident was yet to be ascertained. Around 10 wagons of the freight train went off track, sources said. 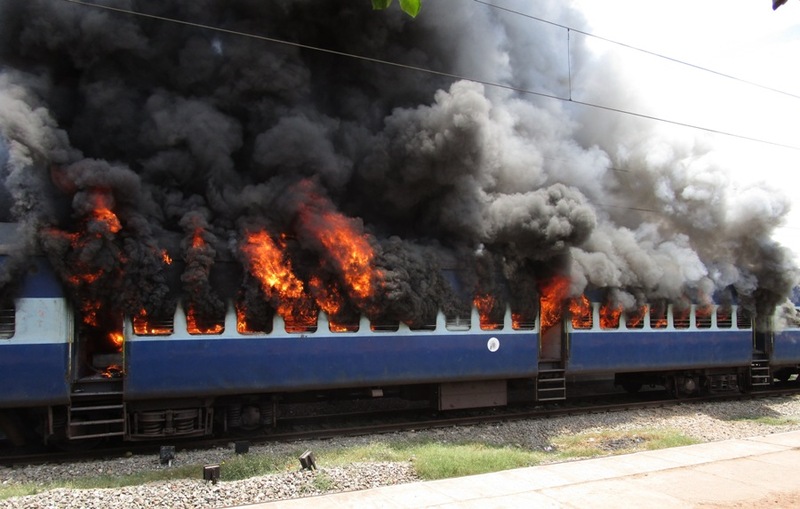 Meanwhile, normal train services on the up line were affected due to the train mishap.